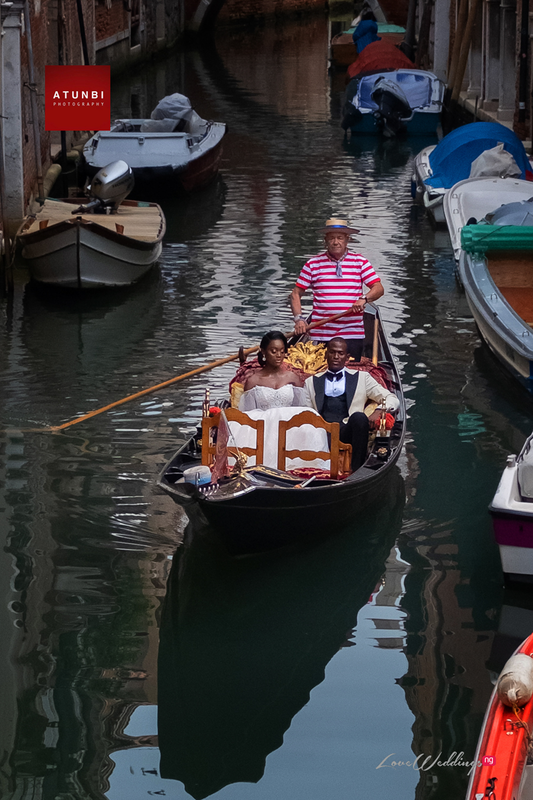 Venice (also known as the floating city) as you know is a city of love, tagged as one of the most beautiful cities in the world. 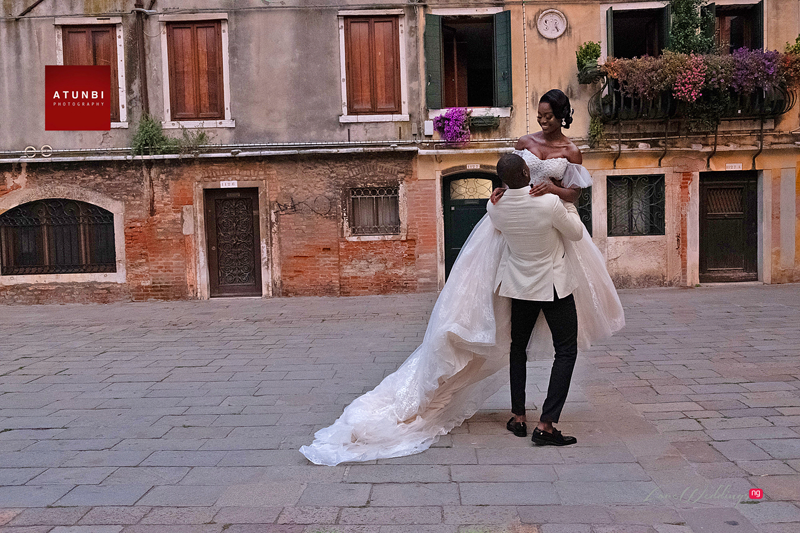 From the gondola rides through the canals to the long walks through the beautiful squares; you are bound to fall in love over & over again. 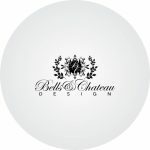 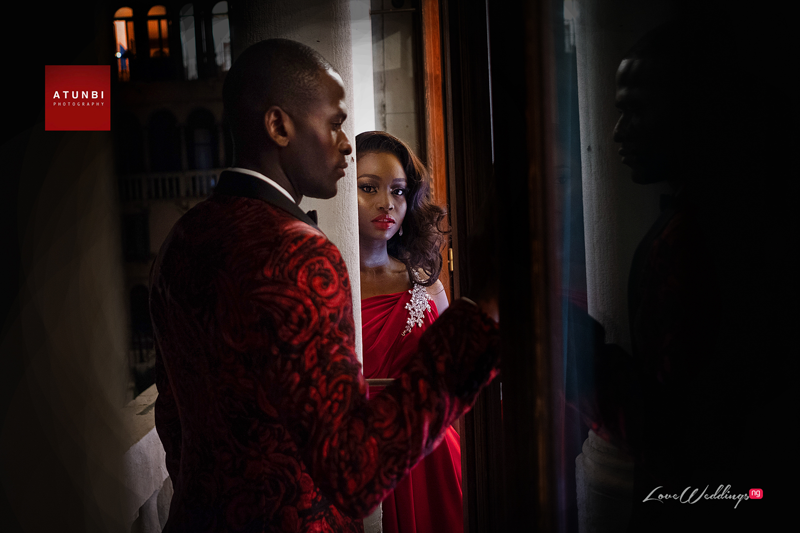 The aim of this shoot was to push our bounds of creativity and challenge what the norm is when it comes to weddings and wedding shoots. 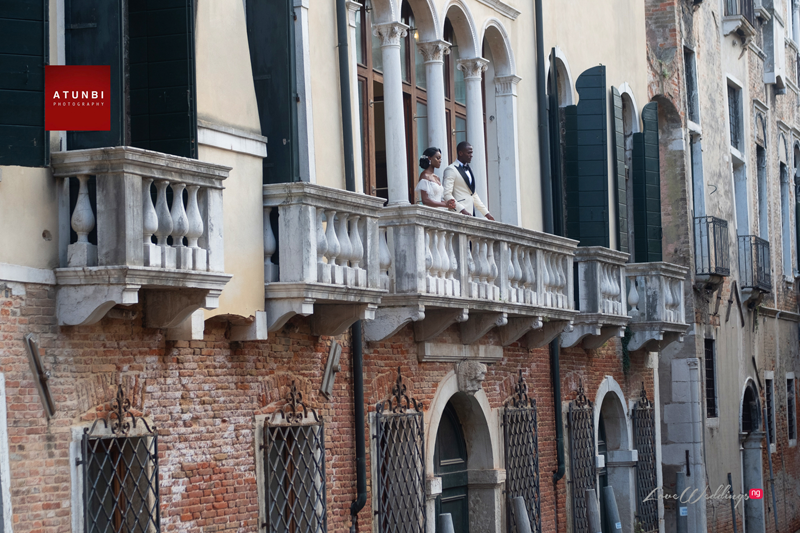 This led us to a shoot in Venice featuring some ‘venetian‘ memoirs! 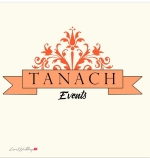 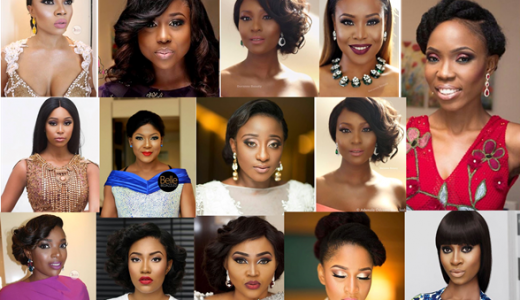 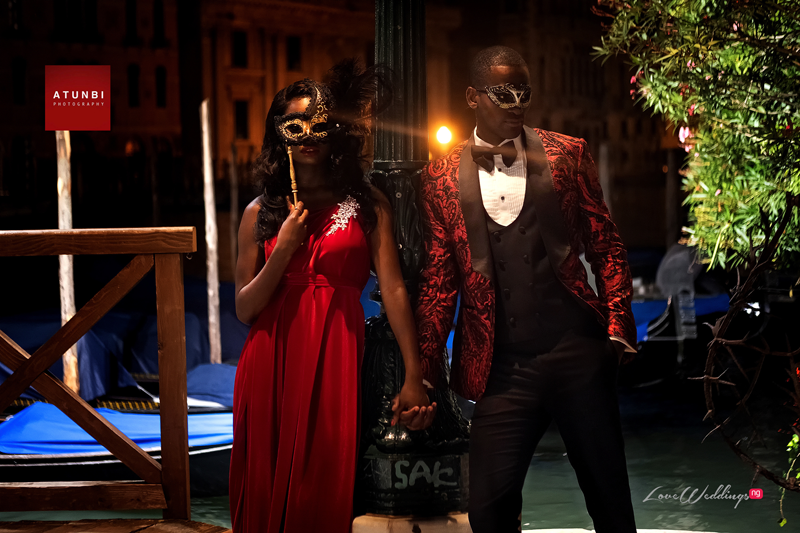 During the shoot, one of the vendors, Tola Olayanju of Charis Hair got engaged to her boyfriend, Dimeji. 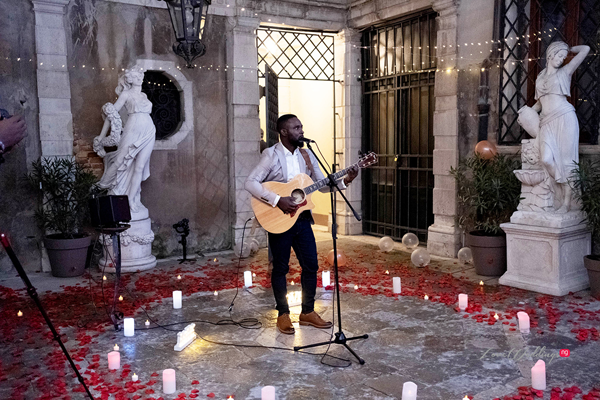 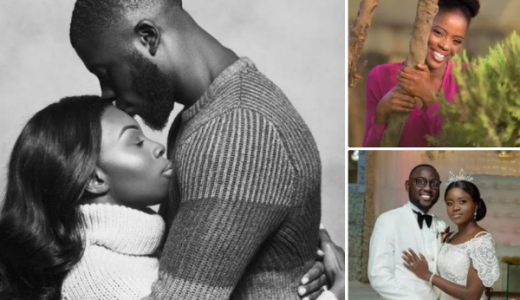 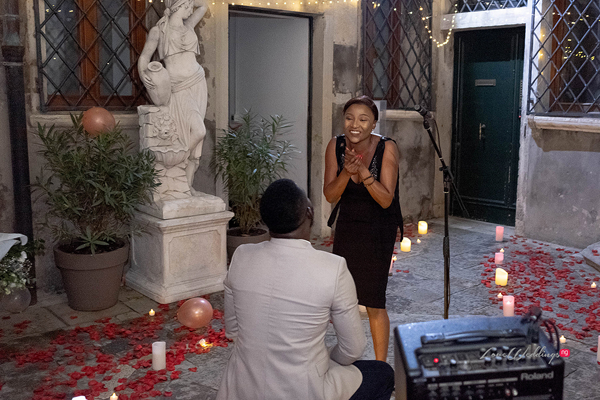 Catch her #ForeverIsraels surprise proposal here if you missed it. 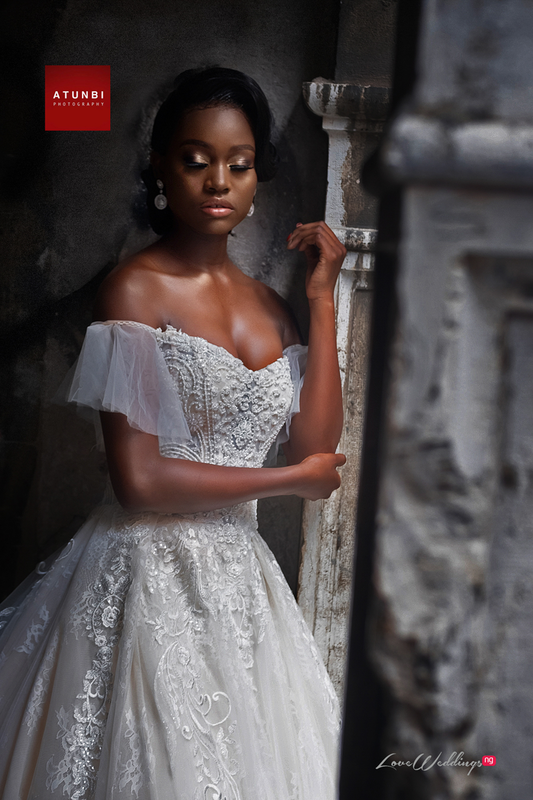 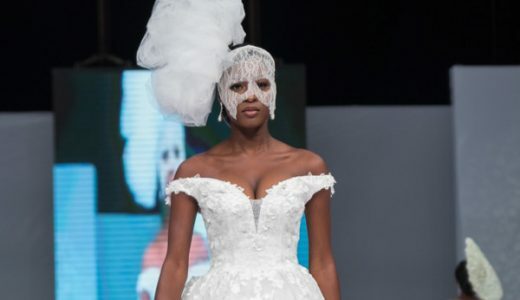 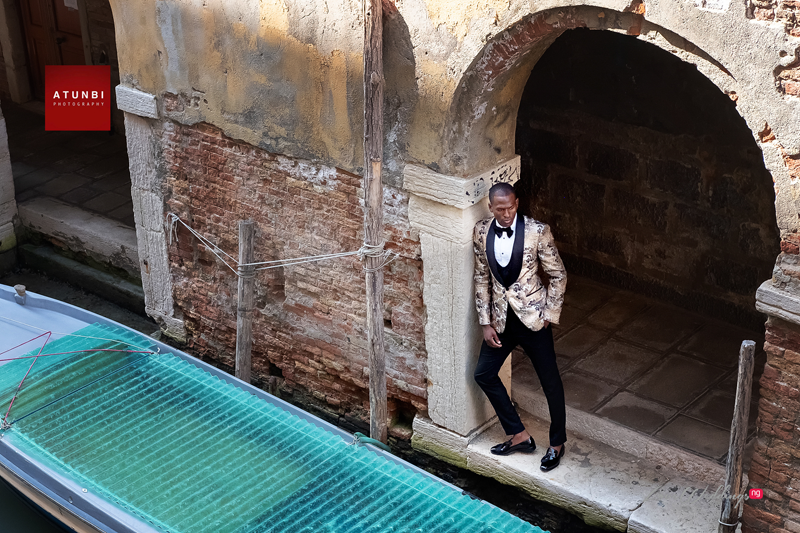 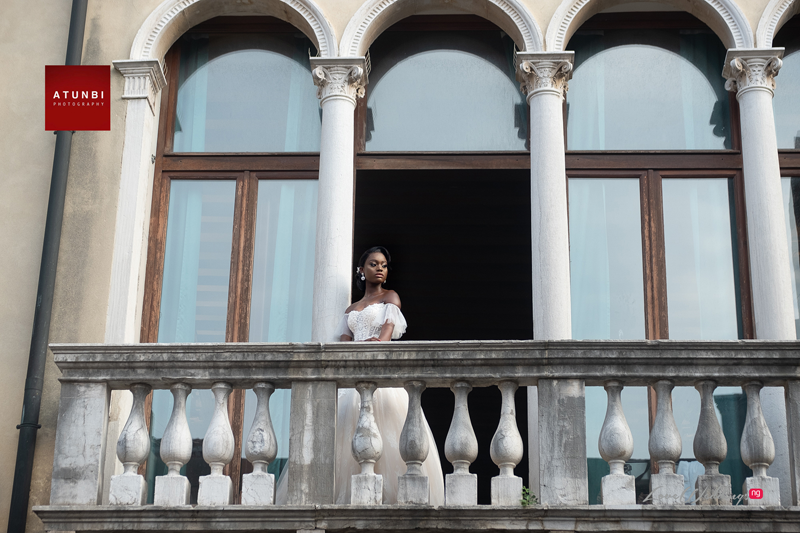 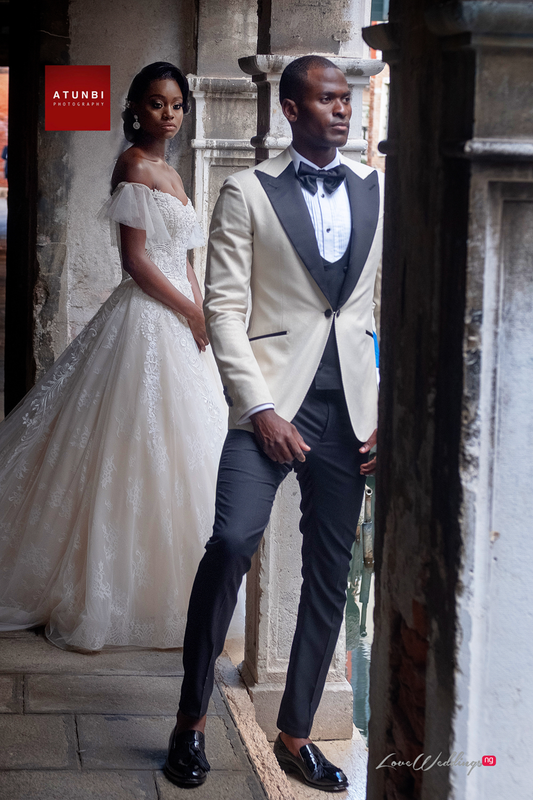 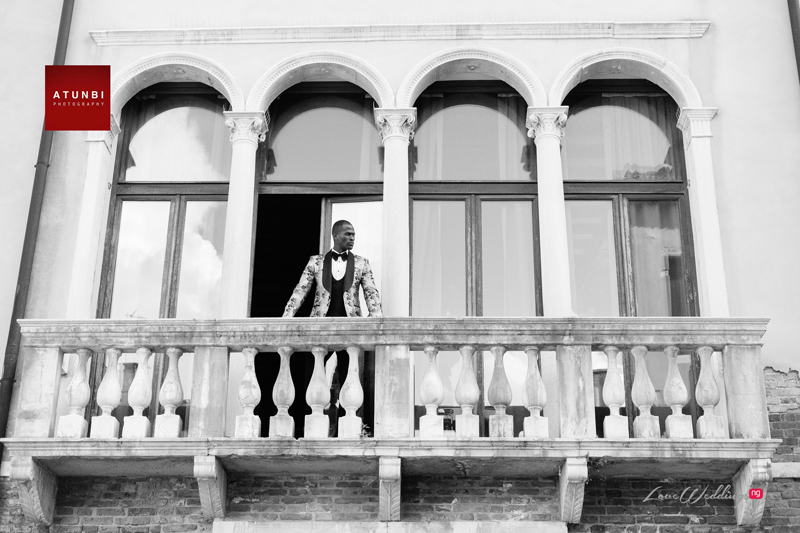 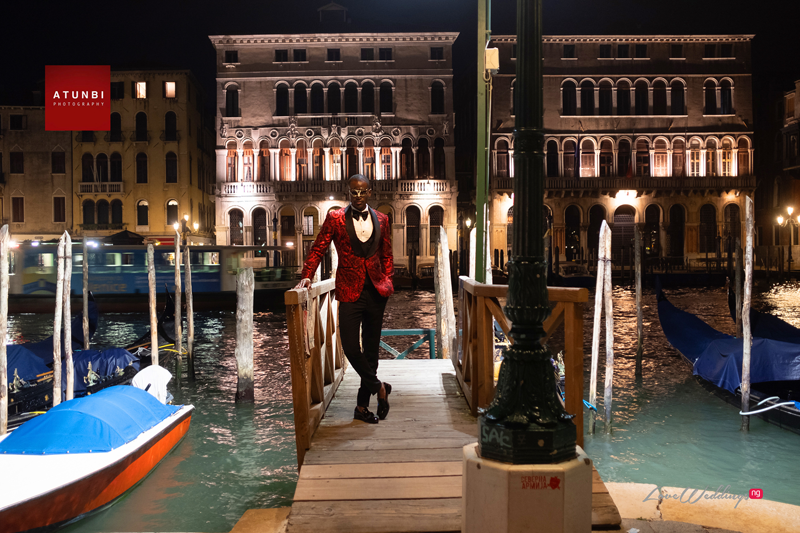 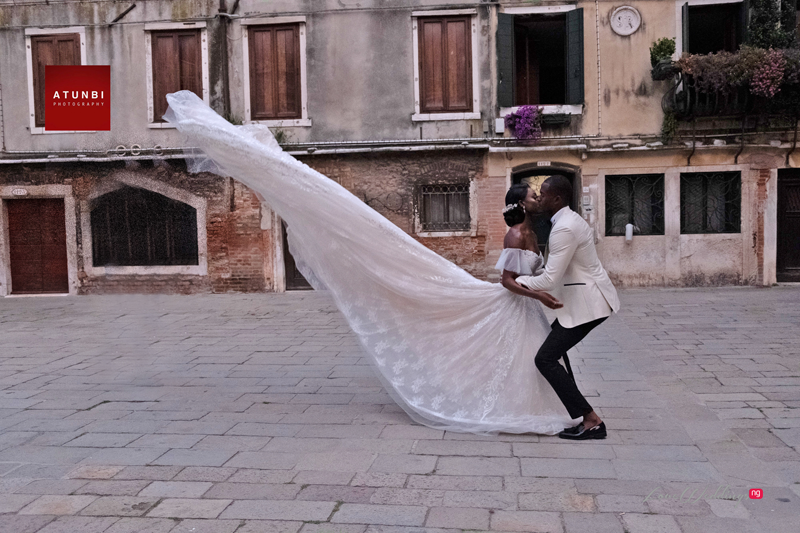 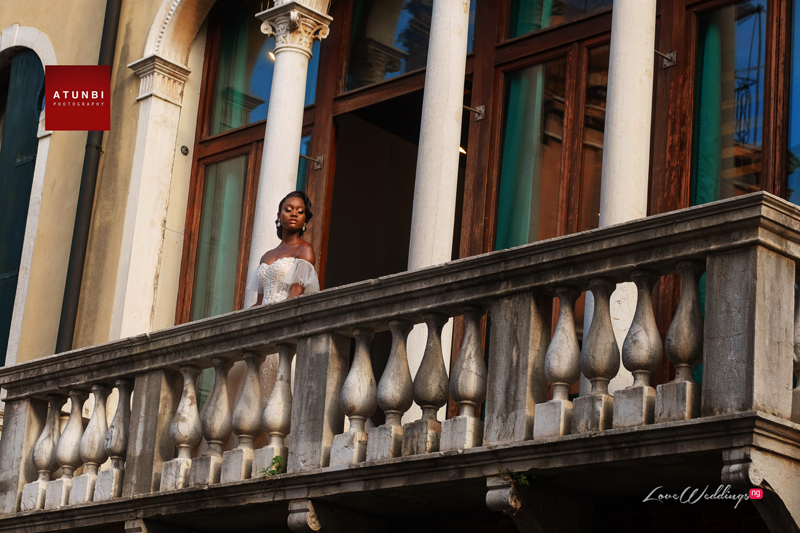 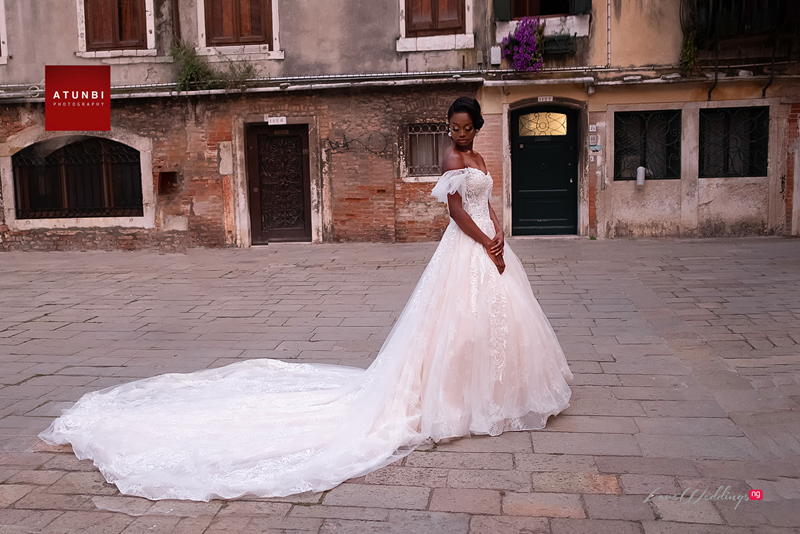 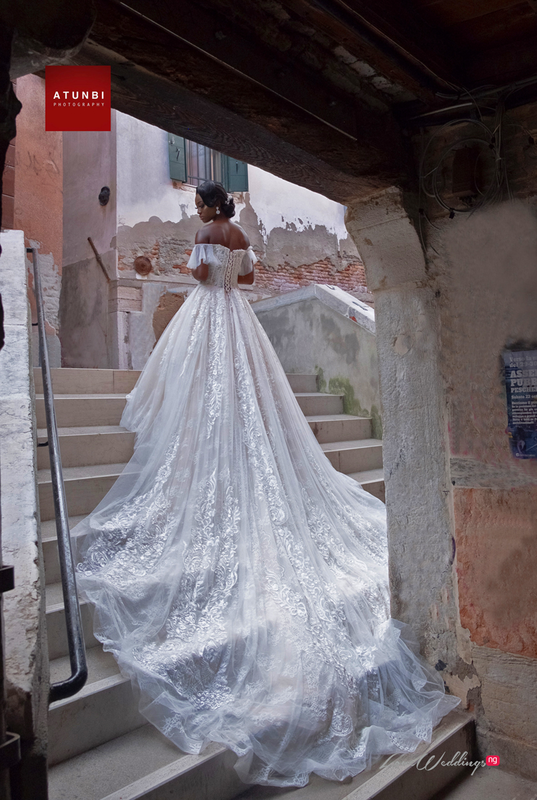 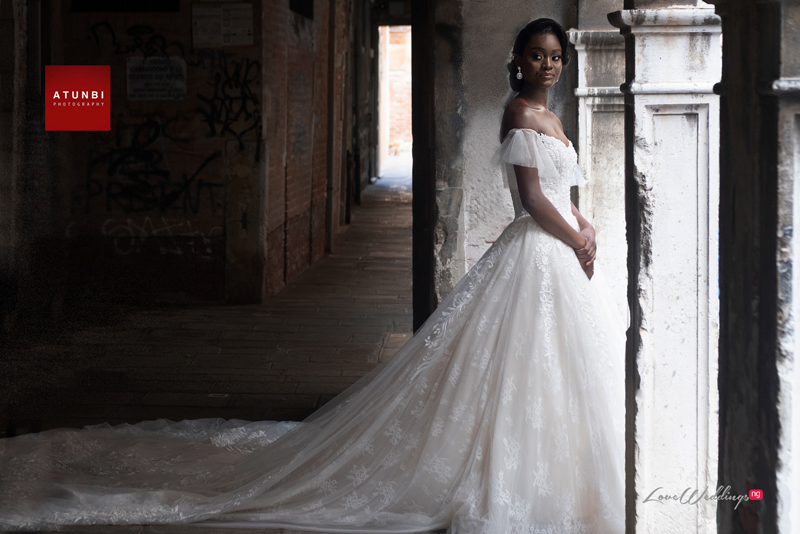 Check out all the stunning photos by Atunbi from the Vendors take Venice shoot.